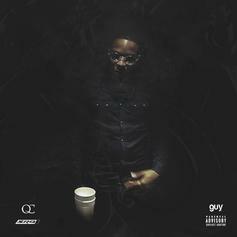 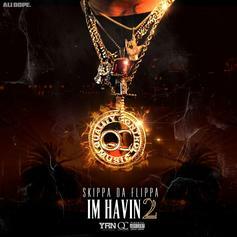 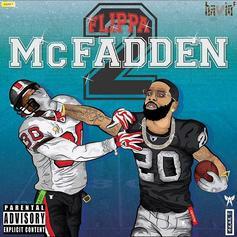 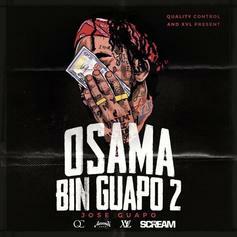 Skippa Da Flippa Taps Young Thug, Lil Yachty For "Flippa McFadden 2"
Skippa Da Flippa delivers some heat. 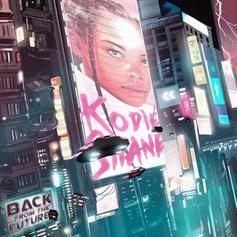 Kodie Shane drops her long-awaited "Back From The Future" EP. 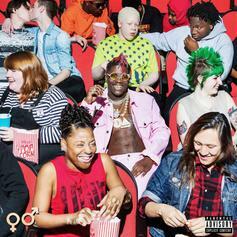 Lil Yachty's debut album, "Teenage Emotions," has arrived. 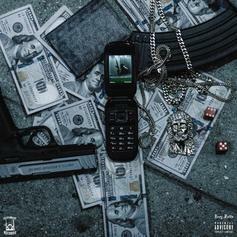 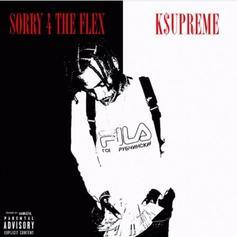 K$upreme drops his new tape "Flex Muzik," with features from Yachty, Chief Keef, Kodie Shane, and more. 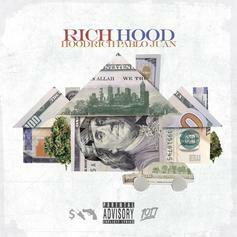 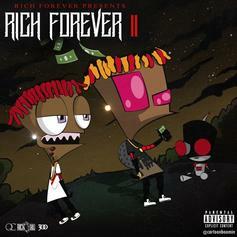 Download Rich The Kid's new compilation "Rich Forever." 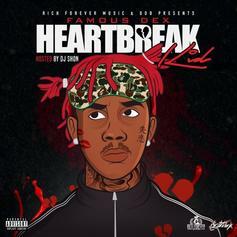 Famous Dex drops tape #3 of the year: "Heartbreak Kid." 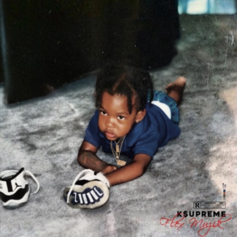 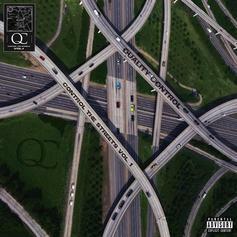 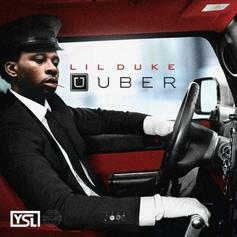 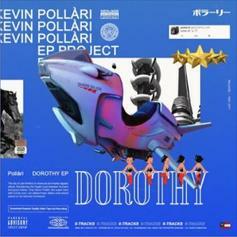 Features come from Rich the Kid, Yachty, and more. 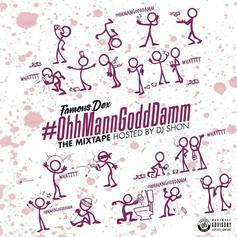 Download Famous Dex's new mixtape "#OhhMannGoddDamm."